Cybersecurity have slowly made its way to become an important part of any business. 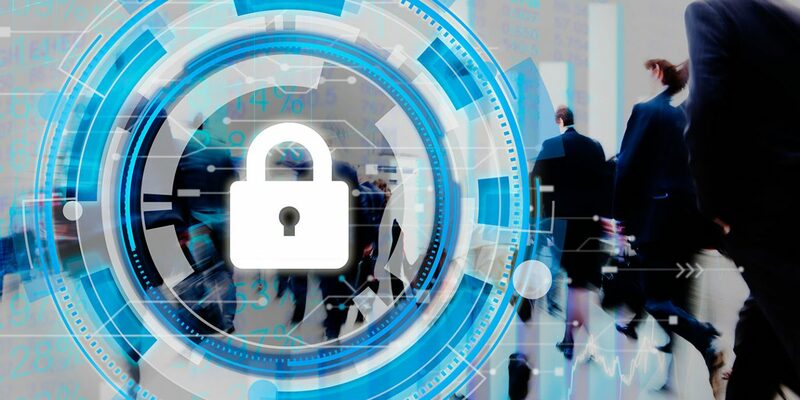 Recent scandals, with security breaches in governments and large firms have put on the spotlight the need to invest in this area as sensible data keep stored in digital databases. This investment should not only goes towards leveraging new ways of security, but also setting up insurances to cover what can be stolen. A new study, carried out by Mactavish, a UK’s insurance governance, says there has been a surge in businesses buying specialist cyber insurance, but it warns the immaturity of this market means there are significant flaws in the majority of these policies.